M.A. 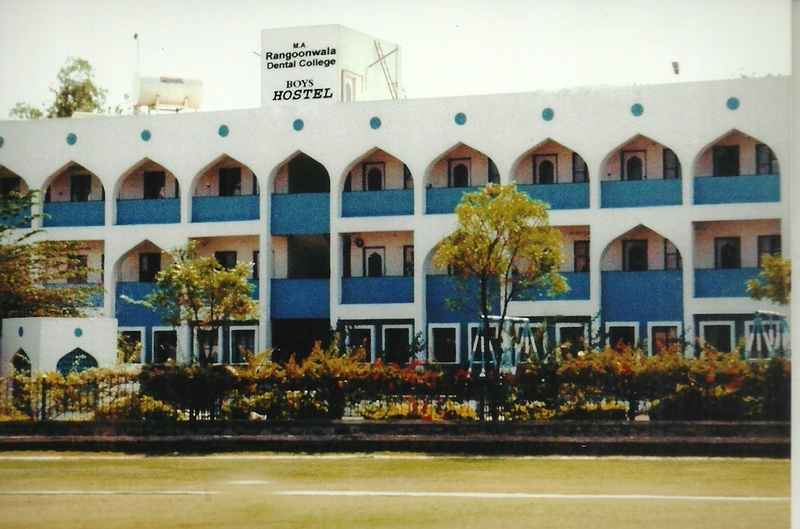 Rangoonwala College of Dental Sciences & Research Centre, Pune was established in 2002 by the Maharashtra Cosmopolitan Education Society, Pune because of generous donations from a well known philanthropist, The Late Janab M. A. Rangoonwala through Rangoonwala Foundation, London (U.K.). His wife Mrs.Banobai Rangoonwala and son Asif Rangoonwala continued the financial support for the construction of the entire college building required for the 4 year B.D.S. course. 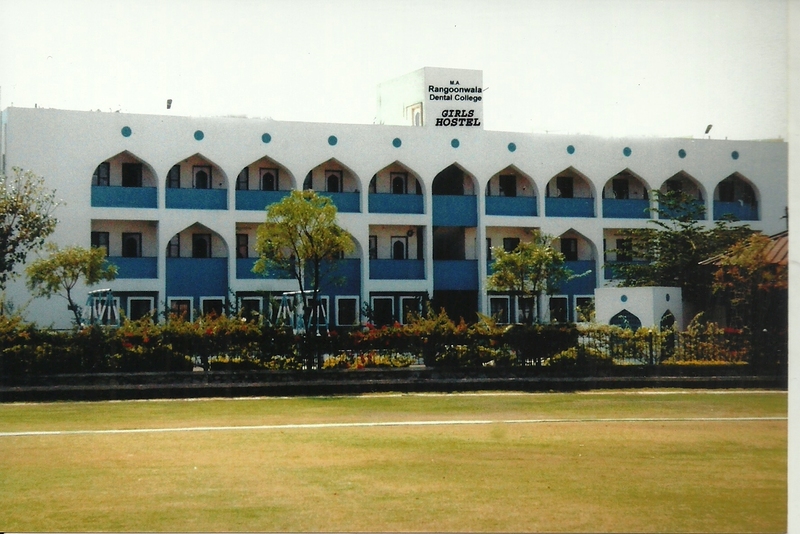 This college started functioning from the academic year 2001-2002 with an intake capacity of 100 students. The College is approved by the Dental Council of India, New Delhi, permitted by the Ministry of Health & Family Welfare (Dept. of Health) Government of India & also by the Dept. of Medical Education, Govt. of Maharashtra. 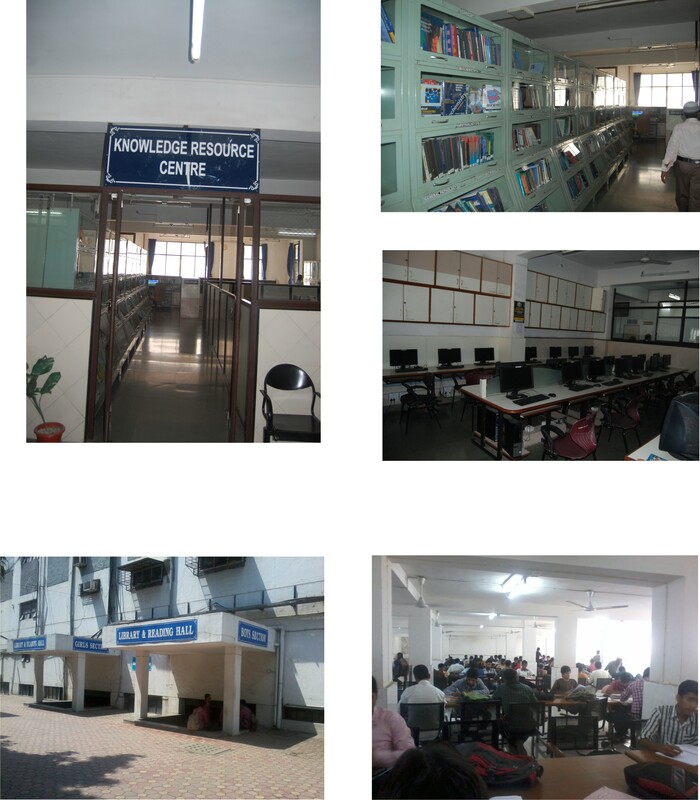 The College is affiliated to the Maharashtra University of Health Sciences, Nashik. 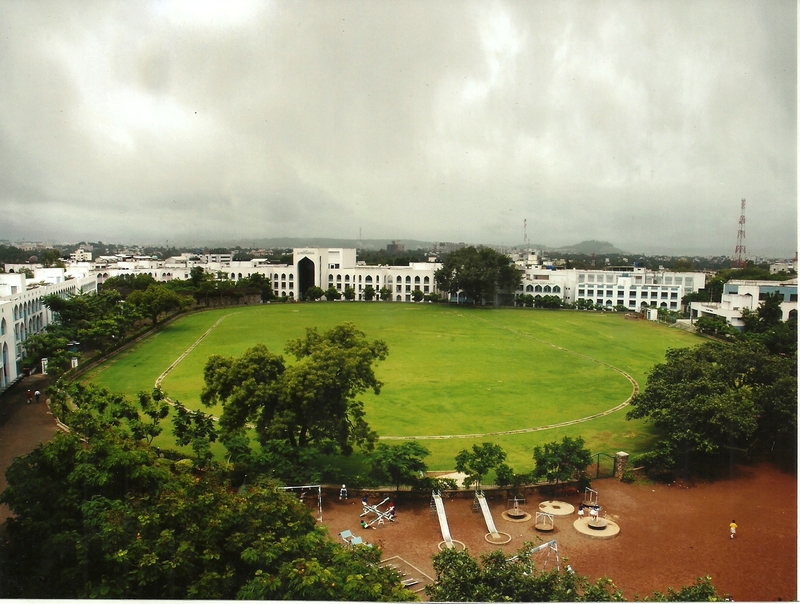 The College is situated in the heart of Pune Cantonment area in the eastern part of Pune City. The College is connected to M.G. Road at one end and Shankarshet Road at the other. The College is just 2 Kms. away from the Pune Railway station, 1 Km. 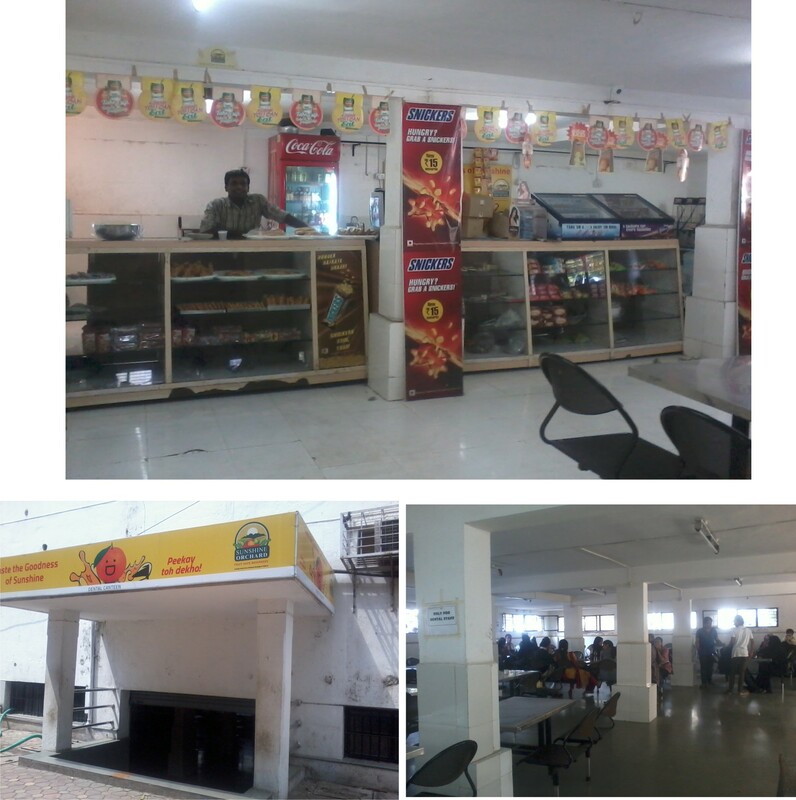 away from Swargate Bus station and is at a walking distance from the Mahatma Gandhi stand, a central bus terminus of Pune Camp area for Pune Municipal Transport. Pune city is connected by rail & air to almost all the important cities of India.